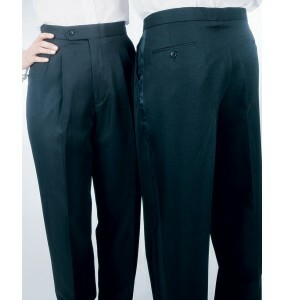 Tuxedo Pants at great prices! Free shipping for orders of $89 or above. No hassle 365-day return policy. Buy with confidence! 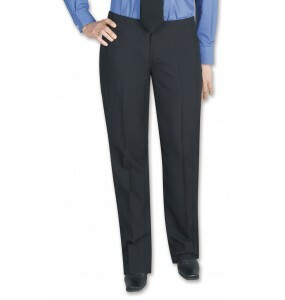 Anti-stain, anti-wrinkle, machine washable 100% woven polyester fabric. Satin side-stripe. 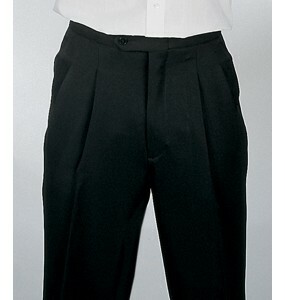 Du..
Anti-stain, anti-wrinkle, machine washable 100% woven polyester fabric. 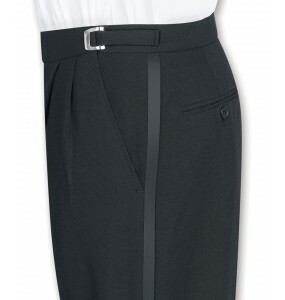 Straight leg with Satin..
Hidden stretch waist that allows you to adjust 2 waist sizes for the perfect fit! Anti-sta..